Описание Reinforces and extends the language, concepts and skills from the Pupil s Book. 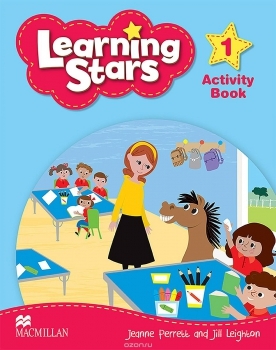 In this title, the activities recycle and extend language, providing extensive writing practice and additional activities. It is designed for use after children have completed the relevant Pupil s Book lesson. It can be used in class or for homework.